This collection is an attempt to showcase some visually interesting bits of technology I have found. It also serves as a chance to practice my composition and lighting with sometimes difficult subjects. 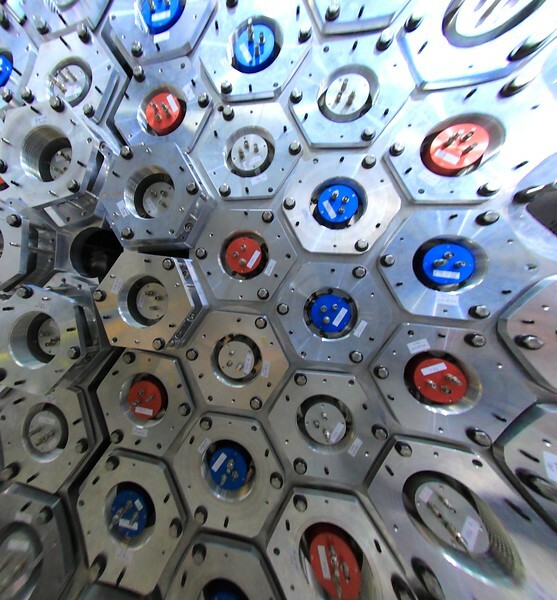 Machines are often beautiful in design - even the parts that aren't normally meant to be seen. Sometimes it's really hard to describe exactly what it is I find visually appealing about a given piece of hardware, so I won't put too much effort into that. Either you like it or you don't.